Our Mission Statement: To establish a positive environment for the real estate professional that is challenging and energetic, founded on the belief in the dignity of the individual and on the belief that the success of each Associate helps drive the success of all the rest. By establishing an atmosphere of excellence and productivity, totally and completely responsive to the needs of the RE/MAX Associate, we will be recognized as the finest real estate company in the Los Angeles area. 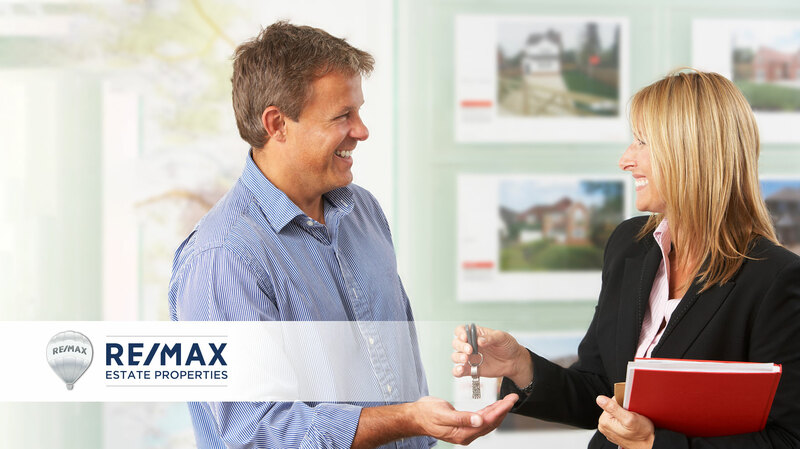 The long-range professionalism and synergism at RE/MAX Estate Properties are powerful elements that work together to insure our clients the best representation available in the real- estate industry. We stress the need for a harmonious atmosphere within our sales organization. We believe the blend of good production and knowledgeable agents sharing and working together is paramount to a successful, top-producing sales team. We will accept only agents that fit these parameters, guaranteeing the maximum benefits of operating under the Maximum Commission concept. Part of the RE/MAX International real estate network, comprised of tens of thousands of offices across the United States, Canada and other continents. Very selective hiring standards. Highly experienced agents and support staff. Exceptional administrative staff, 7 days a week. Weekly marketing meeting for all Sales Associates. Listing booklets insuring professional presentation to sellers. Computerized MLS and office administration. International Referral System – second to none. Advertising dedicated to making our phones ring and maintaining a high degree of visibility. Courier service between offices, escrow and Associations of Realtors. A purchasing agent on staff to help agents purchase individual tools for selling real estate. A graphics professional on staff to supply agents with flyers, brochures, etc. Advertising staff to coordinate advertising and public relations services.